If you’re been following along on the blog here, you’ll know that I’ve recently starting experimenting with digital planning. 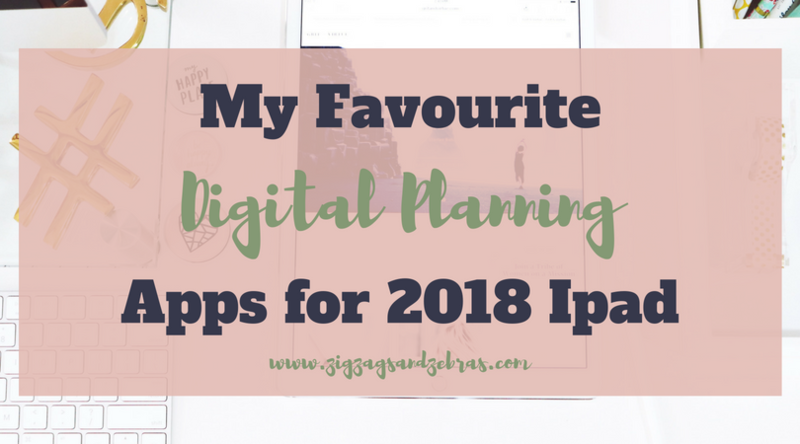 Continuing along with that theme, I wanted to share with you today my favourite digital planning apps that I have discovered so far. I’m constantly discovering new apps for digital planning, so I hope to pop back to this post every so often to update it. P.S. 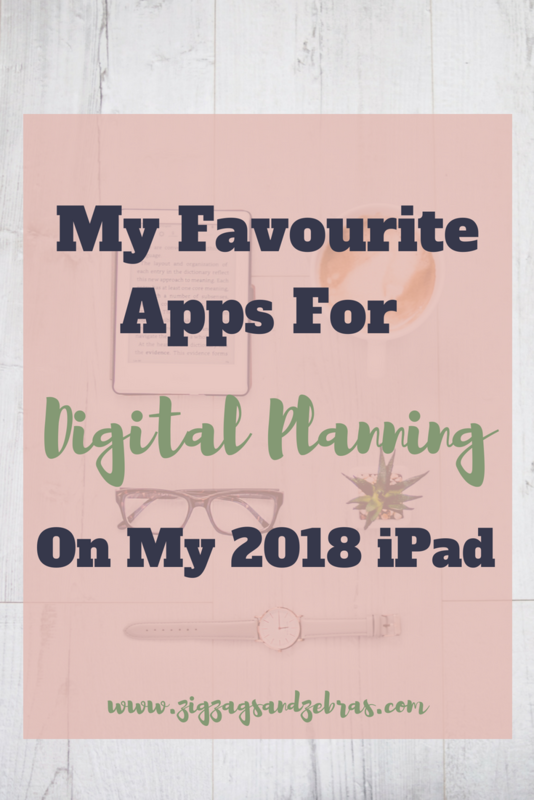 if you’re interested in how I set up my digital planning, take a peek at the digital planning section of my blog here. Keep in mind that I am currently doing my digital planning on the 2018 iPad, with my Apple Pencil. I unfortunately do not know what apps would be available for Android users; however the internet is a vast place and I know there are lots of people who prefer to plan on Android devices. Vectornator Pro – I don’t find this app very user friendly, however I do like to use it when typing up text (since you can’t import custom fonts into Goodnotes). Magic Eraser – This app is a lifesaver because you can make any picture a PNG (aka it has a transparent background). Digital stickers are the best! PDF to Image – This one is pretty self explanatory, it allows you to turn a PDF into an image! Keynote – this app comes pre-installed on all iPads. It is a presentation app (apples version of PowerPoint). I used this to create my digital planner with hyperlinks, and then exported it as a PDF to be able to use it. GoodNotes 4, $10.99 CAD. This is the app I actually do my physical digital planning in. You can use any PDF annotator apps, however this is the one that came the most highly regarded when I was looking into it initially. Be warned that it isn’t perfect (i.e. you can’t use custom fonts in the app), however overall it is quite user friendly! Procreate, $13.99 CAD. This is a fantastic illustrator app, when you can create digital stickers, digital planning layouts, and headers. The possibilities are endless! It comes with tons of different brushes, and you can buy (or even find free ones) from other artists and bloggers. Those are all of the apps I’m currently using my digital planning. Do you plan digitally? What apps do you like to use? Let me know below in the comments!